A great 2 bedroom unit in a quiet location close to schools and shops. An investment or downsizing opportunity, currently rented with the tenant willing to continue their lease. This home offers a formal entry to a good sized lounge dinning and kitchen with free standing gas oven, wall heater and air-conditioning. 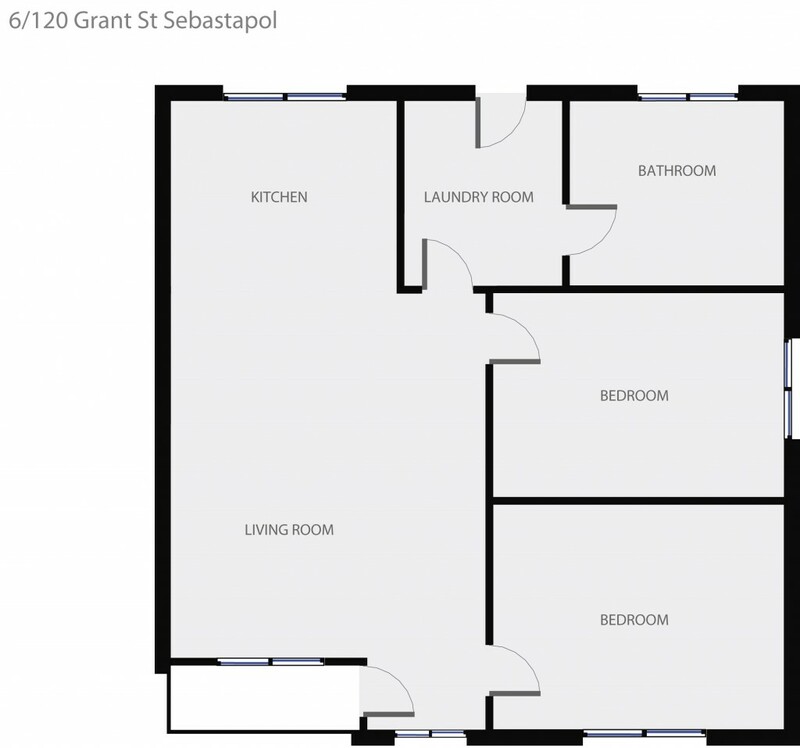 The 2 bedrooms are serviced by a centrally positioned bathroom with rear access though the laundry which opens up to a great size rear yard and carport. The unit is nestled back from the street while being close to public transport into Ballarat CBD. This is a great opportunity and a property not to miss.